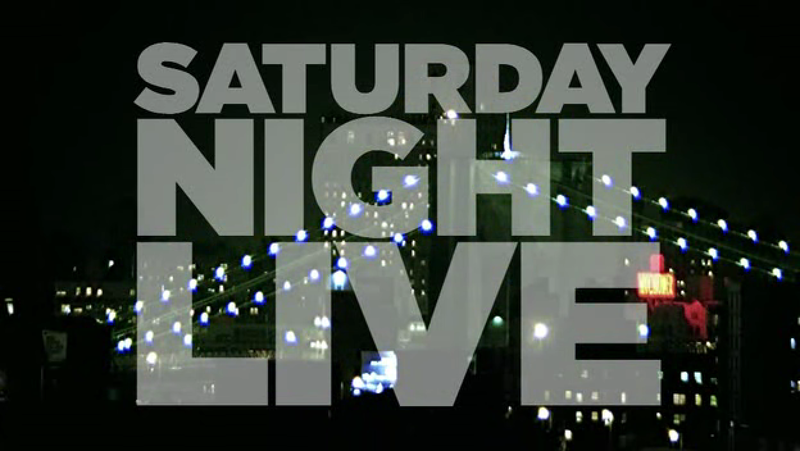 Tomorrow night will be the end of yet another era of Saturday Night Live. Change is nothing new for SNL – it’s a show that has evolved over its almost 40 years of existence. A luxury of its institutional status is the ability for cast members to go out on their own terms and four mainstays are doing just that. The season finale looks like it will be the final show for head writer and weekend update anchor Seth Myers, impression master Bill Hader, movie-star Jason Sudeikis and Mr. Versatility Fred Armisen. A core group that will be impossible to replace, forcing the show to change it’s identity for the umpteenth time. Hader has so many memorable characters and his impressions were always spot on. It’s impossible to pick favorites but if pressed I think I’d go with his Carville as my favorite impression and Stefon as my favorite character. Writer John Mulaney deserves credit too for helping bring Stefon’s twisted version on NYC to life. Myers’ also played off Stefon nicely, trying not to break while Hader told him that his dog’s name is Bark Ruffalo or that New York’s hottest night club UHNNNNNH. Watching those clips back will never get old. I’ll remember Armisen as the guy who literally did everything. Throughout his tenure, he played everyone from women to Bloomberg to Latinas to Asians to Obama – and he was great at all of them. Fred was definitely the most under the radar of the foursome but he often got the biggest laughs and improved any sketch he was in. Sudeikis hasn’t been in too many sketches this season but he was a tremendous presence in the skits he was in. He’s a full blown movie star now but I always enjoyed him most as the jumpsuited dancer during the What’s Up With That sketches. Equally enjoyable was his Pete Twinkle, host of obscure womens sports on ESPN Classic. We haven’t got to see that one in a while since Will Forte, aka his broadcast partner Greg Stink, left SNL. Jason’s already done his share of movies (like Hader) but it should be fun to see what he comes out with now that he will be focusing on the big screen full-time. Myers did a great job with Weekend Update, which was his only camera time, over the past couple of seasons. His interaction with guests was always enterataining and overall I thought the show was very funny – so he succeeded as the head writer. Not everyone will agree with me but you can’t please everyone and Myers should thrive in his new role as host of Late Night. Fallon laid down a good framework for how to make that show a daily version of Saturday Night Live with celebrity interviews thrown in. All four are special in their own right and it’s a big blow for them all to leave at once. Although it’s not confirmed that Sudeikis and Armisen are leaving after this season, it feels like the right time for them. The show is undergoing some changes and if they’ve been thinking about their exit for some time (which they have), then now is as good a time as any. I’m not worried about where they will go from here but there will be doubters and detractors who write it off. Saturday Night Live is like water. It has many different forms (liquid, solid, gas) that change its appearance, temperature and consistency but it’s still composed of the exact same molecules no matter the state. Writers and performers come and go as do characters and recurring sketches but SNL remains the same at its core and that’s why it will continue to be culturally relevant until it decides to go off the air. People will still care about it and it will evolve and produce more stars. The amount of talent Lorne Michaels has produced is remarkable and he’s not going to stop. The current young cast is already more than capable of producing a hilarious show. The audience just doesn’t know it yet because they haven’t gotten the chance. I’m excited to see what SNL does next and who emerges as the next big stars (currently I’ve got my money on Taran Killam and Kate McKinnon). Before that though, we’ve got the good old days for one more night – and it should be a great one.